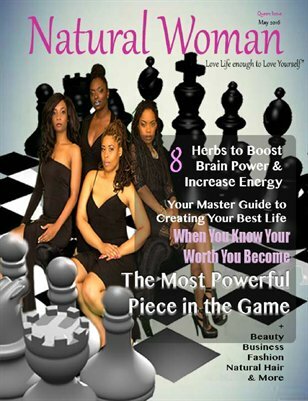 Be the Queen the most powerful piece of the game we call life! 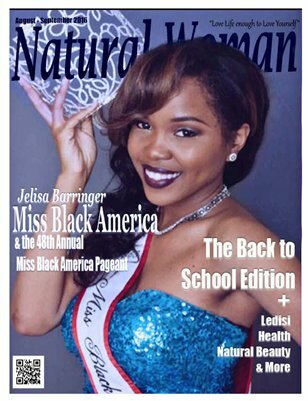 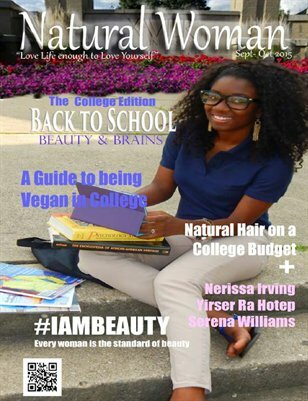 This issue features Healthy recipes, Health Tips, Natural Hair tips, Empowerment , and so much more!! 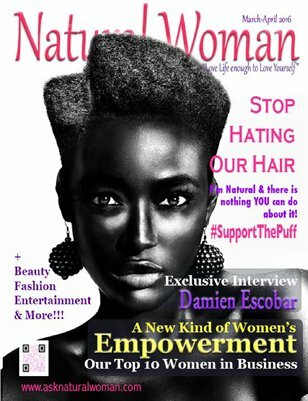 With stories from Beyonce, Rihanna, 50 Cent and more!! 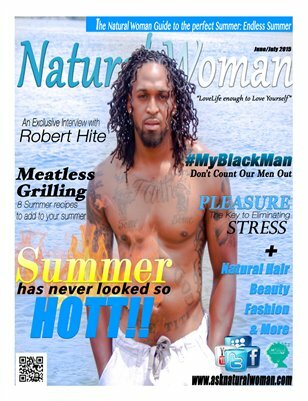 Check out the newest issue of Natural Woman Magazine featuring Robert Hite. 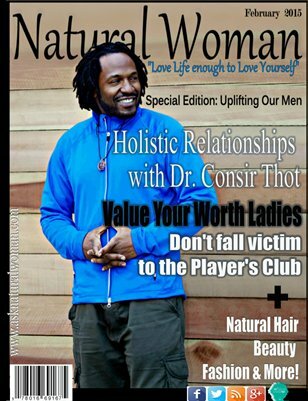 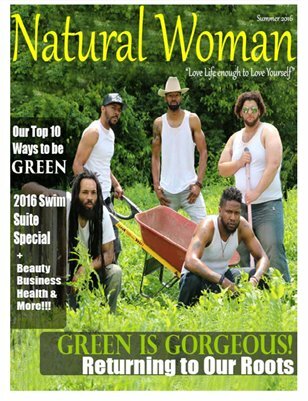 This issue also includes interviews from Shakka Ahmose, Thema Azize of the Womb Sauna, and Natural Woman on the Scene Salon Edition. 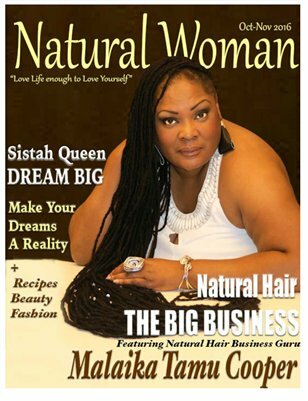 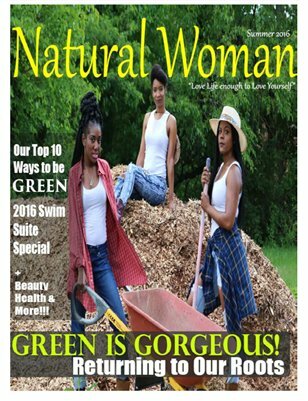 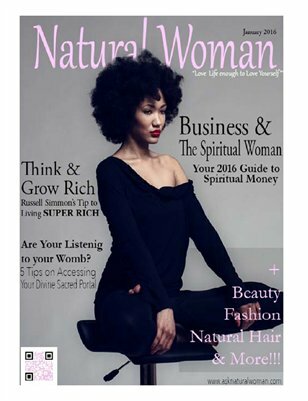 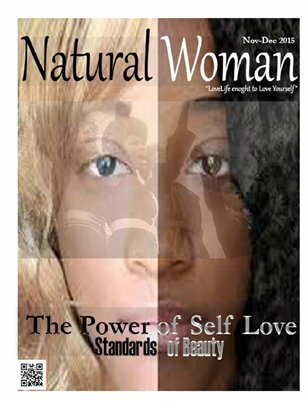 Natural Woman Magazine presents its annual Natural Mama issue. 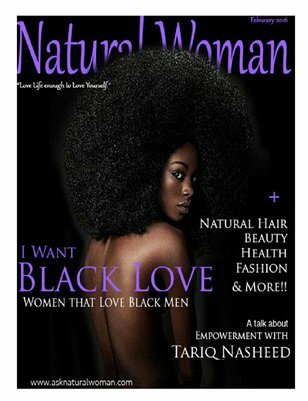 Featuring the Midwest Mind Body & Beauty Expo, The Cleveland Natural Hair Expo, The Philly Natural Hair Meet up, Miko Branch, Miss Jessie's & More!